At SIMS the children’s park was officially inaugurated on 17th of January 2019 by the Chief Guest Mr. Mohammad Hasibur Rab (Chief Project Engineer, Paradigm Pioneers ) amid cheerful giggles and playful voices of the KG children. 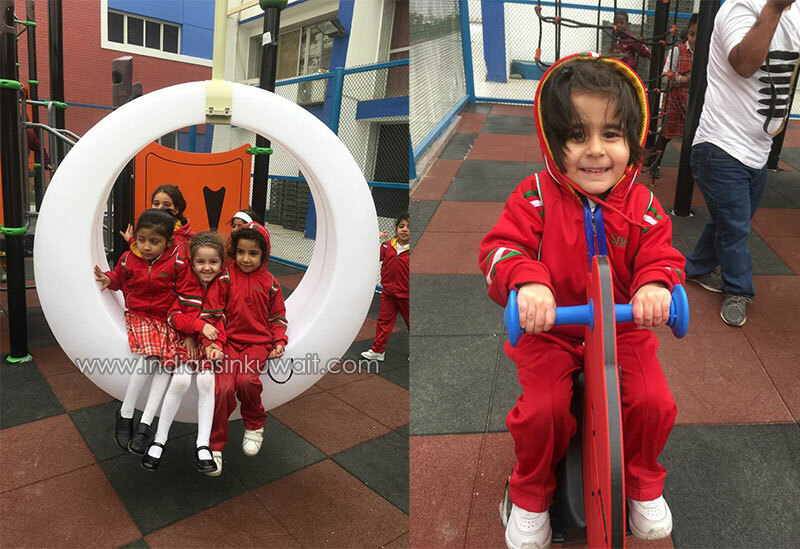 The other dignitaries present were the SIMS Director Mr. Anis Ahmad, SIMS Principal Ms. Anita Sadanand, KG Supervisor Ms. Jyoti Mennon and all the KG teachers.The guests were received with a loud applause by the happy and enthusiastic KG children who were enjoying every bit of it. As soon as the Ribbon-Cutting ceremony was over, the eager children hurried to find a place on the slide or the swing. The Chief Guest and the other dignitaries amused themselves at the sight of the happy children discovering the newly found play area. The Park is a colourful place inside the SIMS campus with six circular swings, a big climbing frame, two roundabouts, a slide and many rocking chairs. Children are playful by nature .Playing and learning with joy creates a positive experience. They develop a positive approach towards learning. Playing helps develop a child both physically and mentally and cognitively. 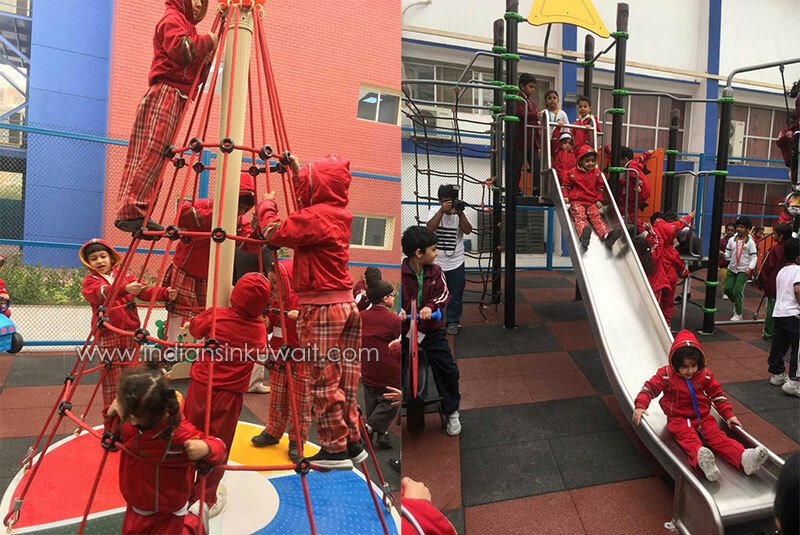 The children’s park is an effort by SIMS management to provide a joyful experience for the KG and the elementary class children helping them to develop their personality and make them limitless in future endeavours.